Pocket dump is often scattered at multiple places in your house. 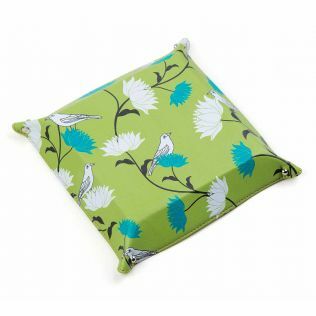 And while we are in a hurry to leave for work, we struggle to find all our essentials at one place. 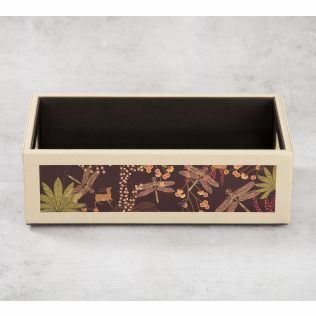 Introduce these designer valet and accessory trays to your living space as you live more organised. 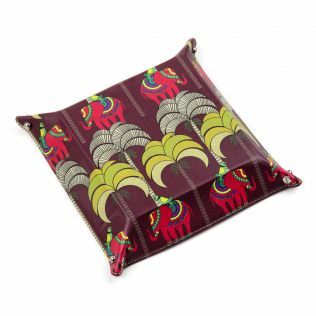 You keep multiple of these at your home as your de-clutter table space and add some style too. Browse and explore the entire range of accessory trays online on India Circus. India Circus presents an eloquent assortment of valet trays to enhance your living space. 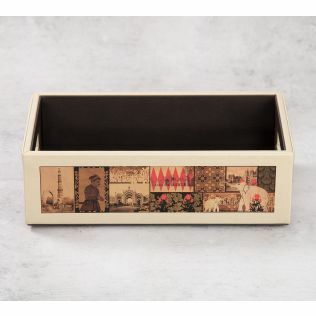 You could use it as an accessory tray or a jewellery tray too. 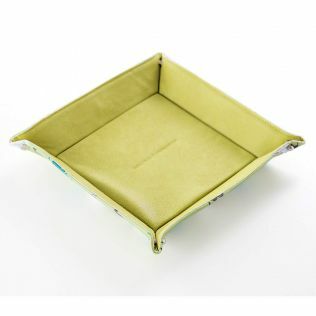 This multi-purpose men’s valet tray is handy to de-clutter your table space and keep your everyday pocket essentials. 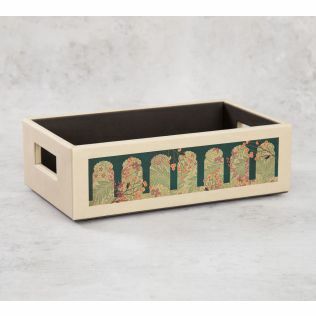 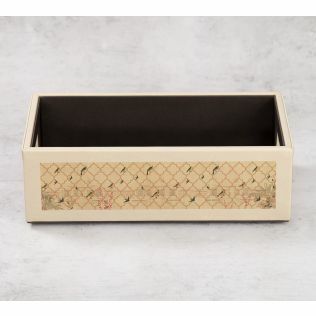 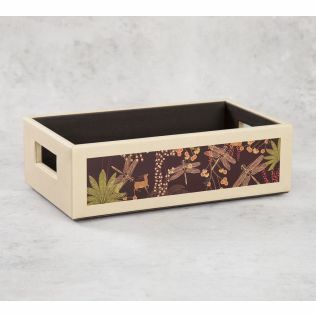 Style up your home as you add an accessory tray in most of your living spaces. 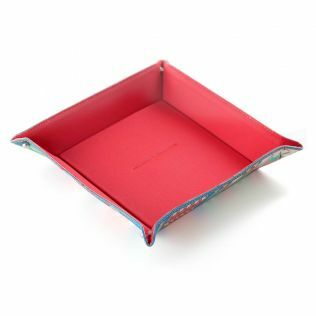 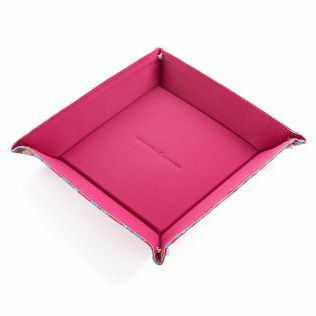 Buy and explore the entire collection of stylish valet trays online on India Circus. Let your living space look organised, as you introduce these modern contemporary designer valet trays from the house of India Circus. 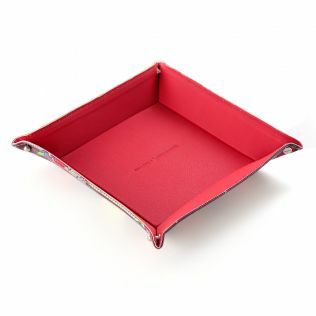 Let your living room look elegant with our designer men’s valet tray. 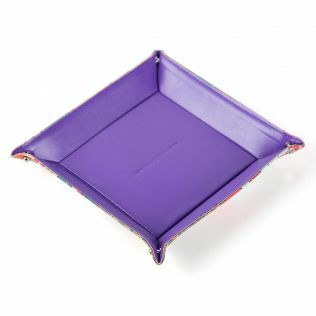 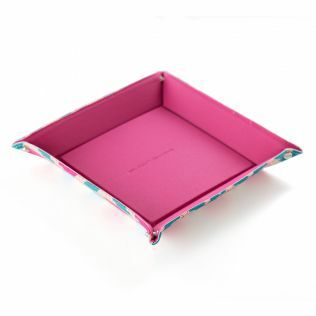 Composed in bright hues and enhanced with rich overlays, these jewellery trays are pleasing to the eye. 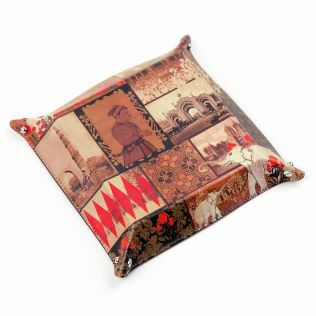 Purchase you favourite design from our assortment and add perfection to your clutter. 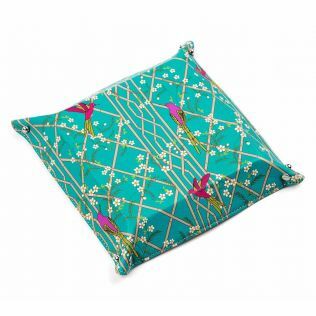 Browse and shop from the range online on India Circus. 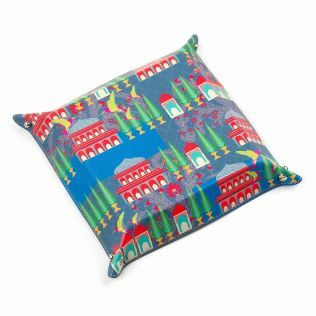 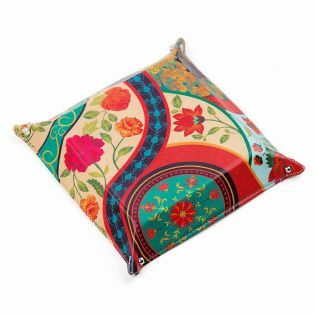 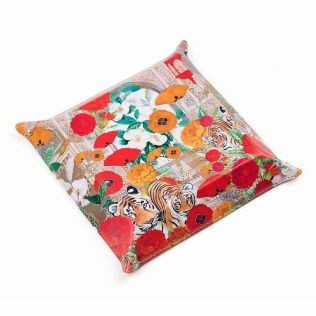 India Circus offers a wide range of home decor products to make your home look sophisticated. 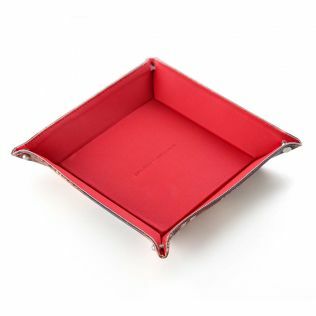 Shop from our range of men’s valet trays which have an elegant design on them and can easily de-clutter your desk. 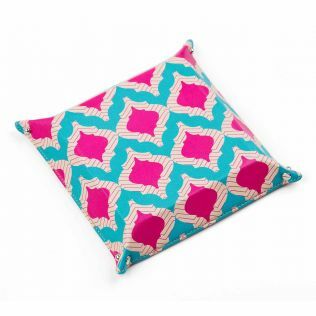 Introduce these to your home today. 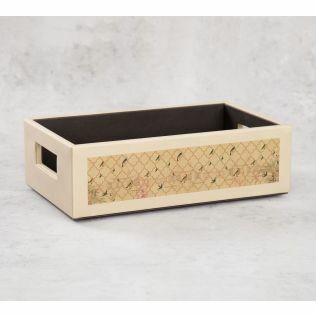 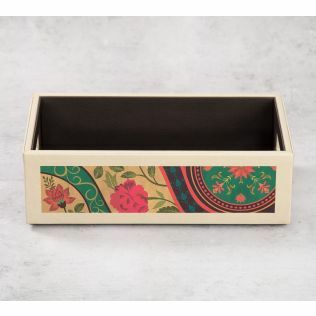 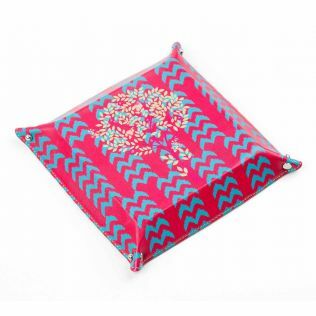 Explore the range of accessory trays online on India Circus today.